Burgas – Camping in Burgas. Maps of Burgas, Photos and Reviews for each camping in Burgas. 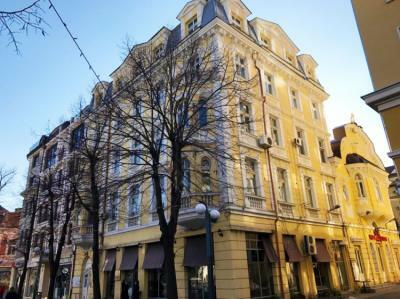 Looking for a hostel in Burgas? Look no further, all the good deals in Burgas are on Dorms.com. Like thousands of other people every month, book your hostel securely at the best price in all neighbourhoods of Burgas. 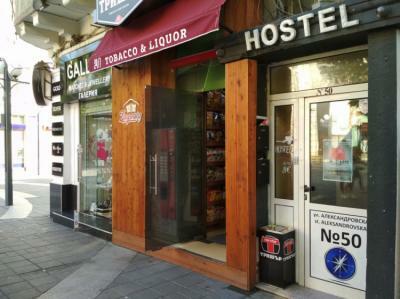 On this site, you can easily find a hostel downtown, in a trendy neighbourhood; a hostel in the student- university district, close to bus or train stations, airports or major attractions of Burgas. Wonderful staff! Just really nice and helpful. The place is great. Its modern, and very clean. Its near the bus station. The kitchen is complete. The bed was comfy. It's a real nice property. Friendly staff, good location, clean room/bathroom/common area, and for a very good price!! Located beautifully. Love how the sun shines through the window every morning.. The owner is sweet and nice. Rooms and beds were clean. The room we had was spacious and bright. The place is clean and the beds were comfy. The price is good, and the owner was nice.